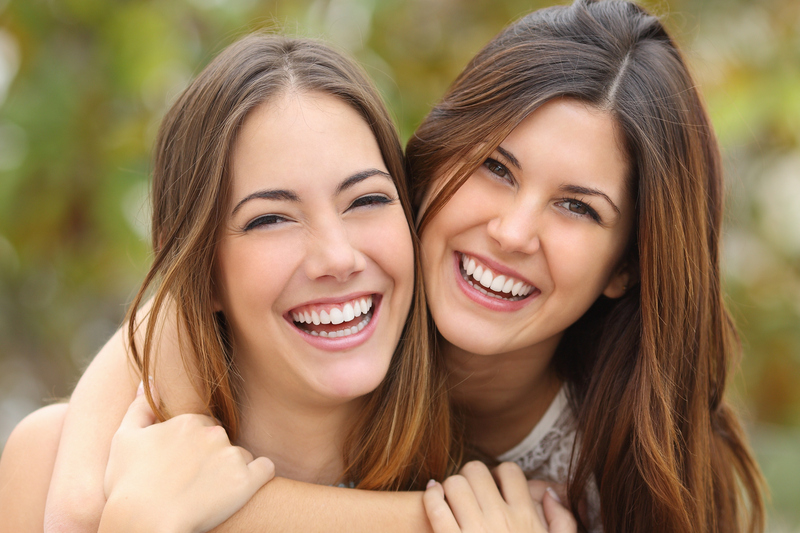 Dental crowns in Hollywood, Florida, are tooth-shaped caps that can restore the health and appearance of your teeth. They are often needed when you have broken, decayed, worn-down, or even discolored teeth. These restorations are also made perfectly for your smile, so you’ll get the results you desire. If you would like to see if a dental crown is right for you, please call Hollywood Dental Care at (954) 367-5671 and schedule an appointment.